Skype is slowly but surely changing our mentality towards voice calling, also video chat, as the service continues to permeate into the minds of mobile users all around the world. 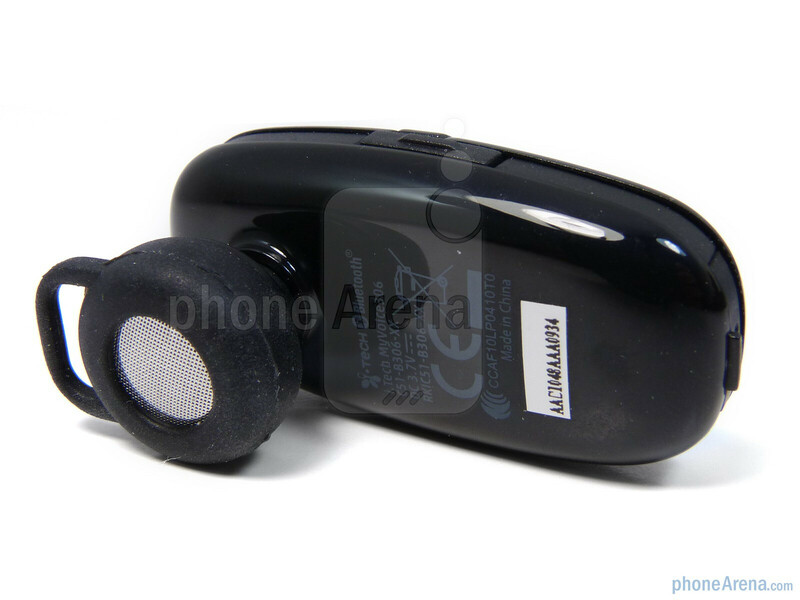 And now that we can achieve Skype calling via our mobile devices, whether it be through Wi-Fi or 3G connectivity, the iTech EasyChat 306 Bluetooth headset is fittingly blessed with the official branding of being “Skype certified.” Not only that, but it can be used just like any other Bluetooth headset on the market, and with that, we'll take a closer look to gauge its performance to see how it stacks against the competition. 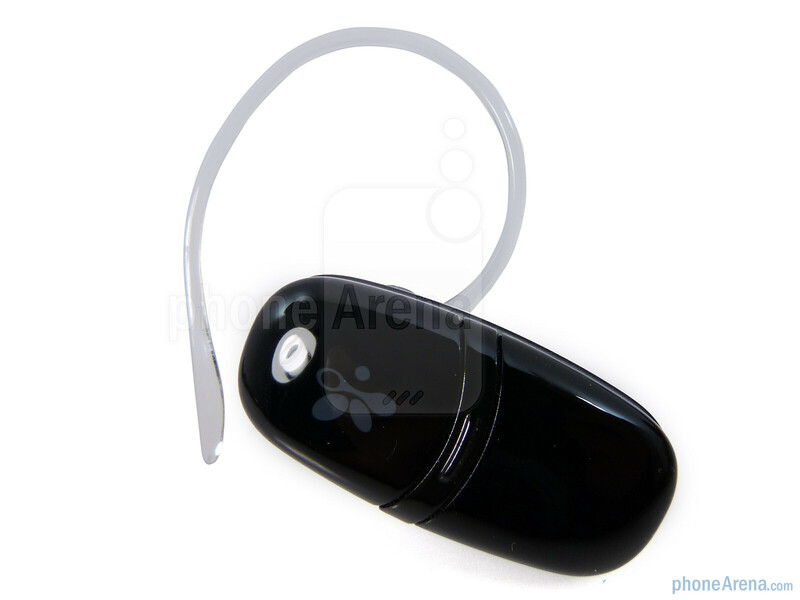 Included in packaging is a microUSB cable, ear hook, USB Bluetooth adapter, installation CD, and a user manual. 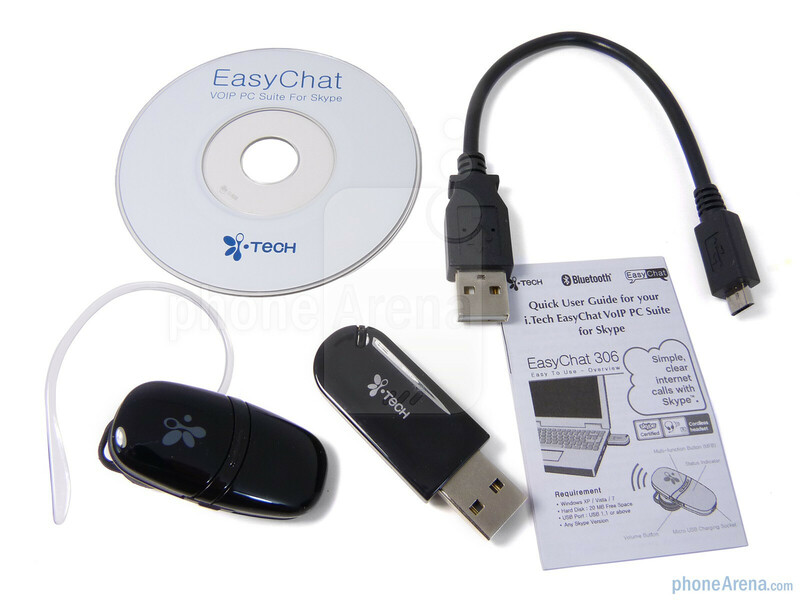 Honestly, there's nothing pretty with the all black plastic construction of the EasyChat 306 which closely resembles a covered USB flash drive. 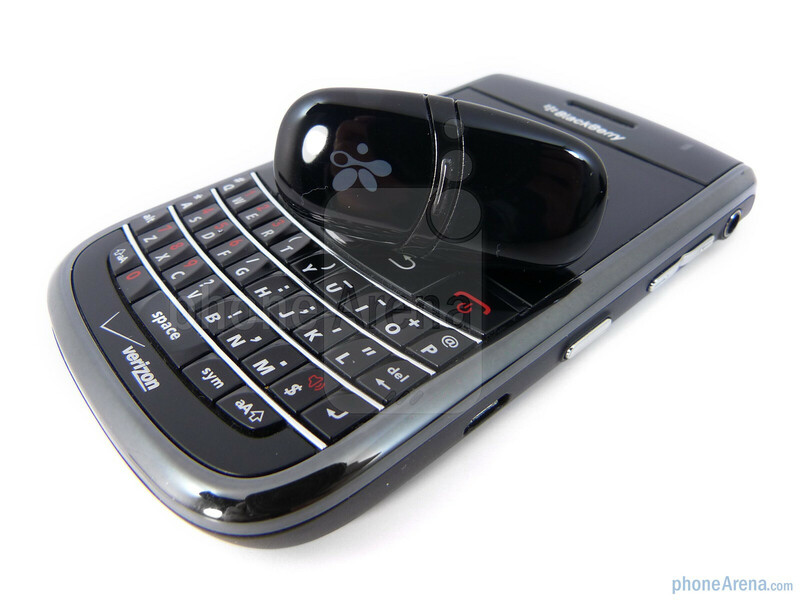 Although it feels lightweight, we're not particularly sold on its rounded design and inferior construction that instantly gives off the perception of it being cheap. 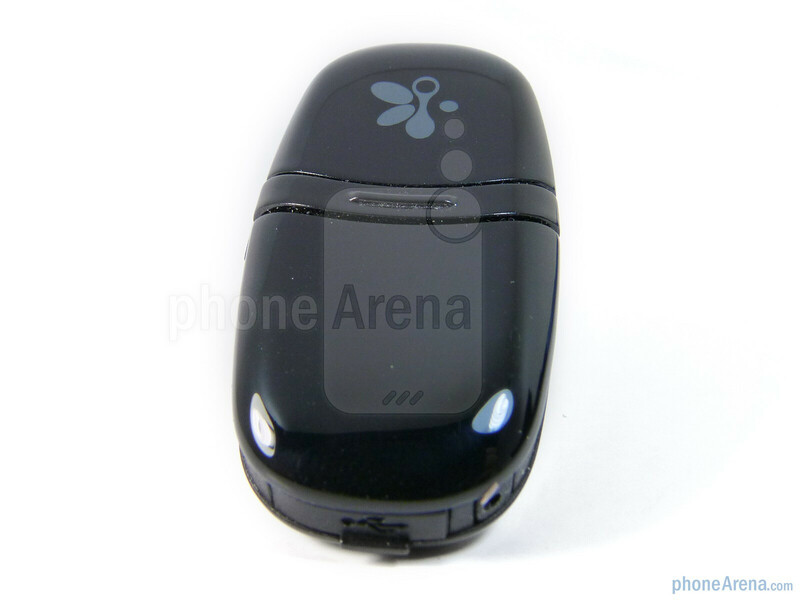 Aside from the iTech logo plastered on the side, there isn't anything that stands out from its overall boring looking design. 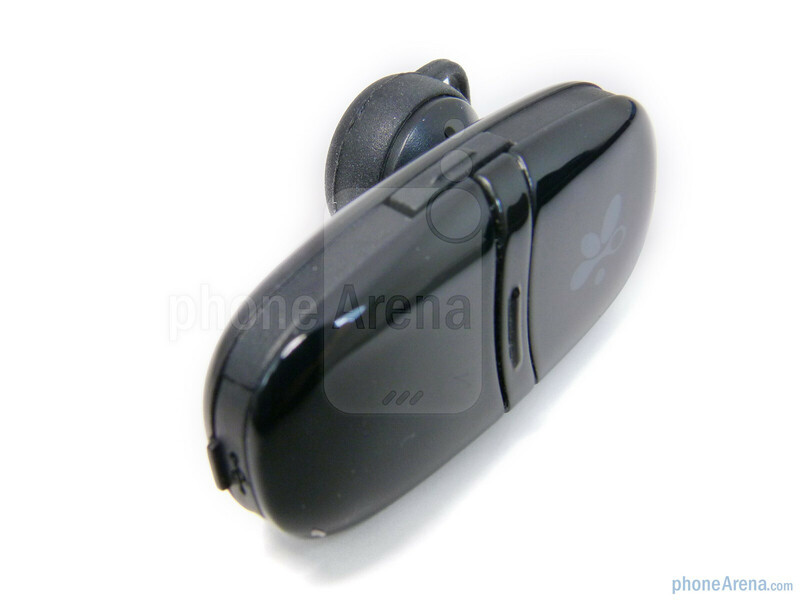 Strange as it may be, but the EasyChat 306 only includes a single ear bud, which is safe to say, not a one size fits all cover. 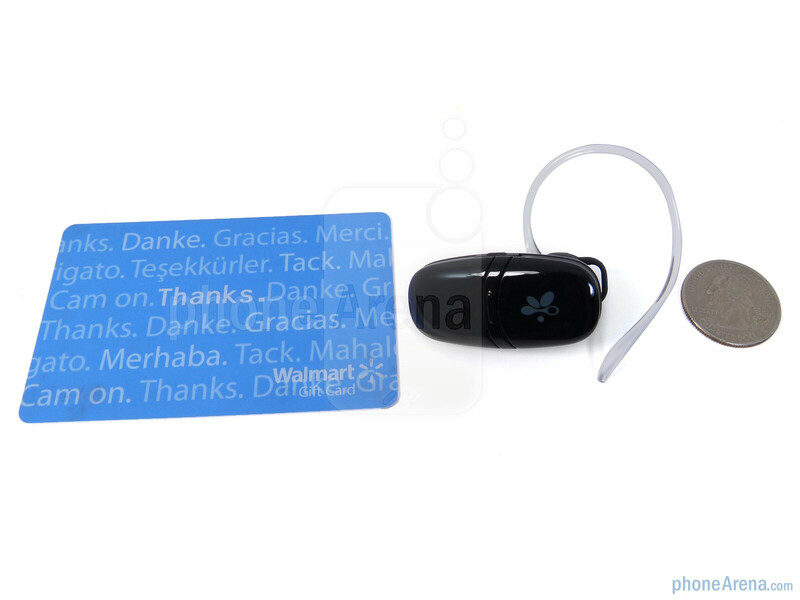 And with that, it unfortunately does not offer a snug fit in the ear and requires the use of the ear hook to prevent it from falling off. 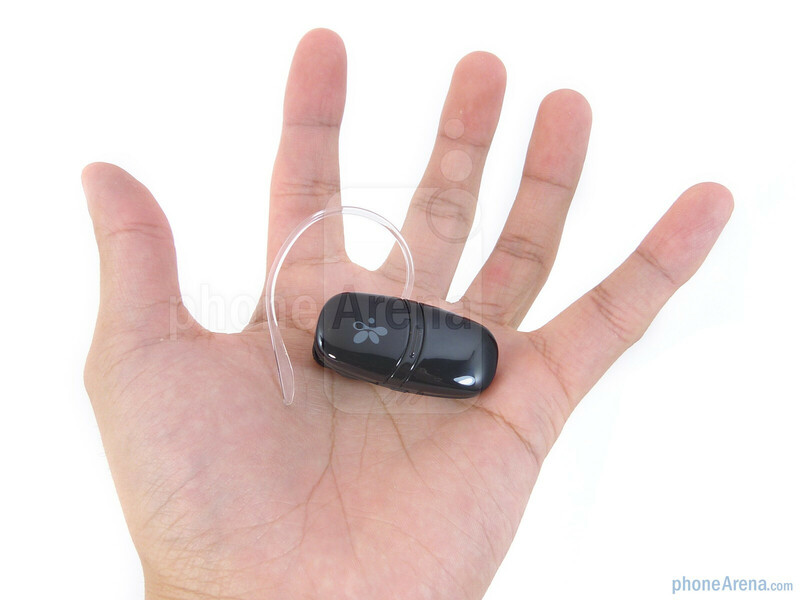 Due to the loose fit, even when using the ear hook, long term usage didn't have a detrimental affect on comfort, but we still would've preferred a tighter grip to the ear. 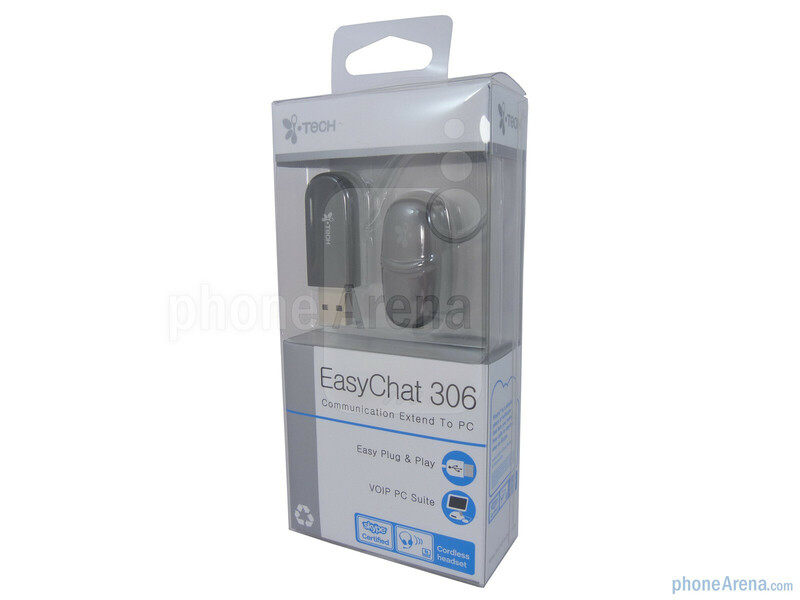 The iTech EasyChat 306 is a very simplified headset since it only packs on a single multi-function button that's found in the middle and separates the two parts of the headset, and another on its sides that cycles through the volume. Additionally, there are notches to the surface of both buttons that stick out and enable us to feel them easily, while still offering a decent amount of feedback when pressed. 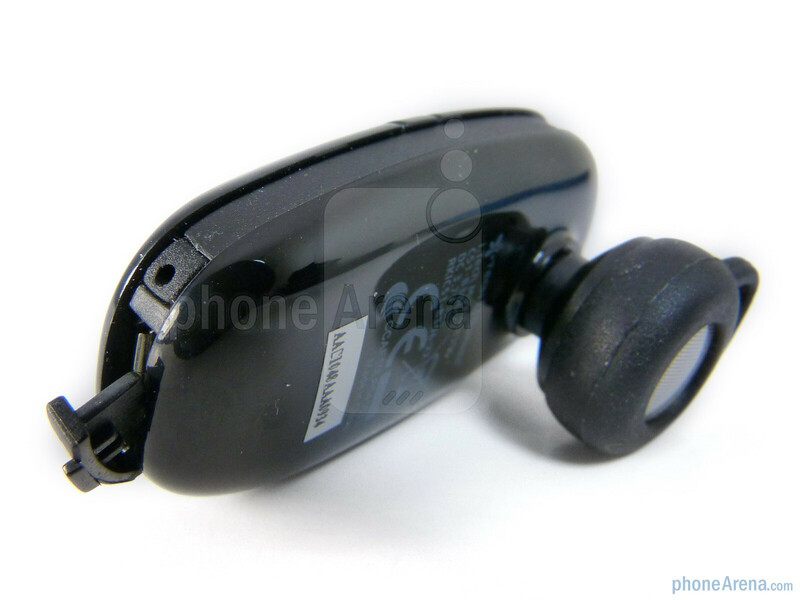 As usual, there's a small pin hole found towards the end of the headset for its microphone. 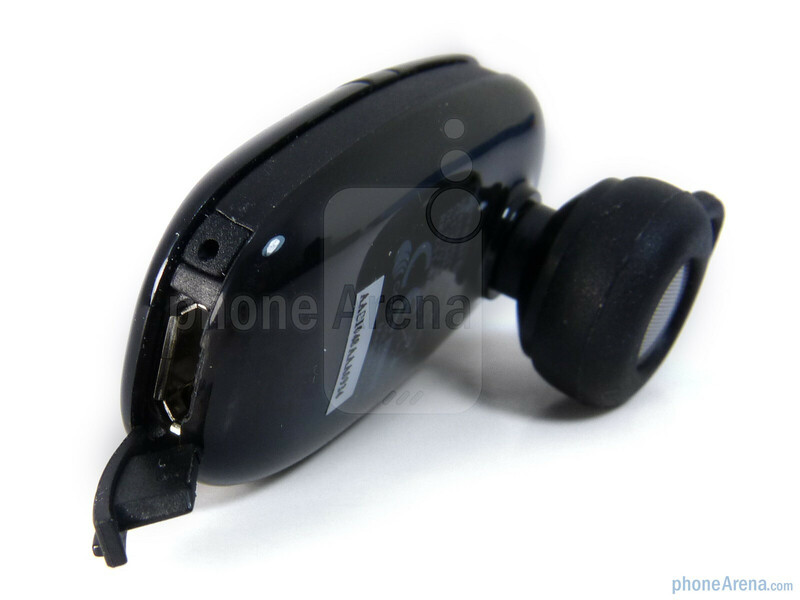 However, attempting to charge it is by far a frustrating experience since the plastic flap covering the microUSB port isn't easy to remove – thus requiring us to use a flathead screwdriver to pry off. 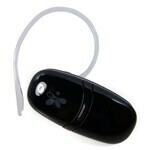 I bought one of these hoping to use it to replace my wired skype headset, but it's totally useless. I do tech support by phone via skype and the quality is so poor that people I ring say I sound like I'm down a long tunnel and they sound even worse to me. Total waste of money.